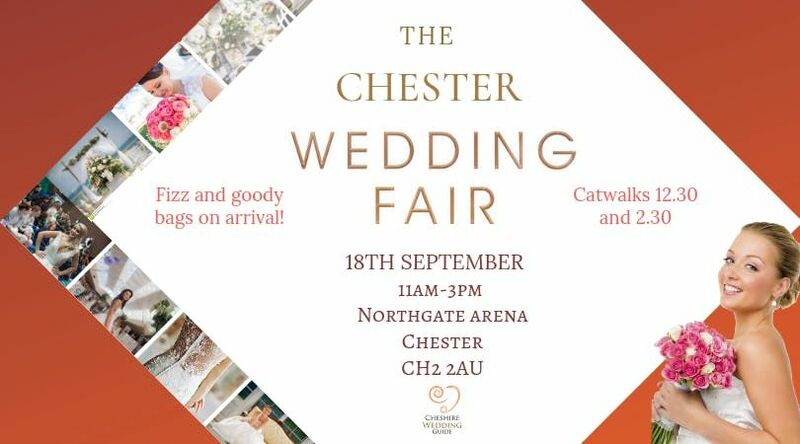 Our last wedding fayre here was fantastic. 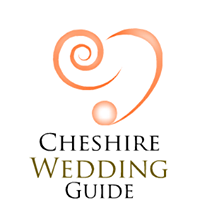 Lots of local venues and suppliers. 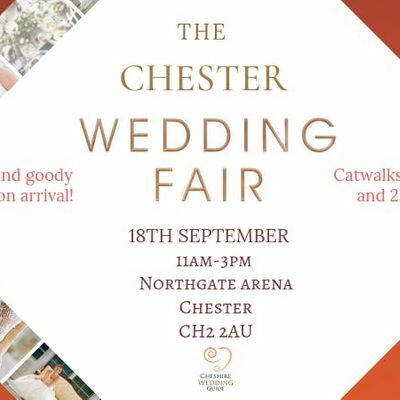 Catwalks, goodybags, talks and demonstrations. Tickets are free as always.